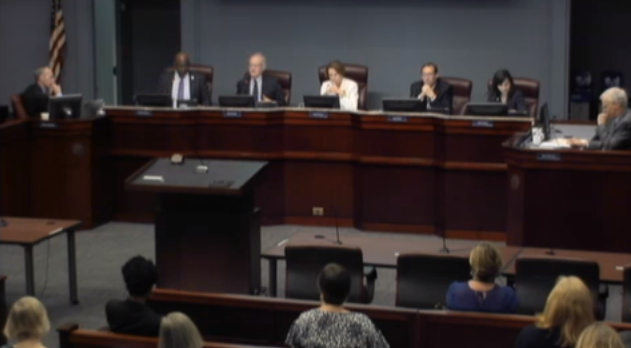 The Arlington County Board voted yesterday to approve a plan that would rebuild Fire Station 8 at its current Lee Highway location. 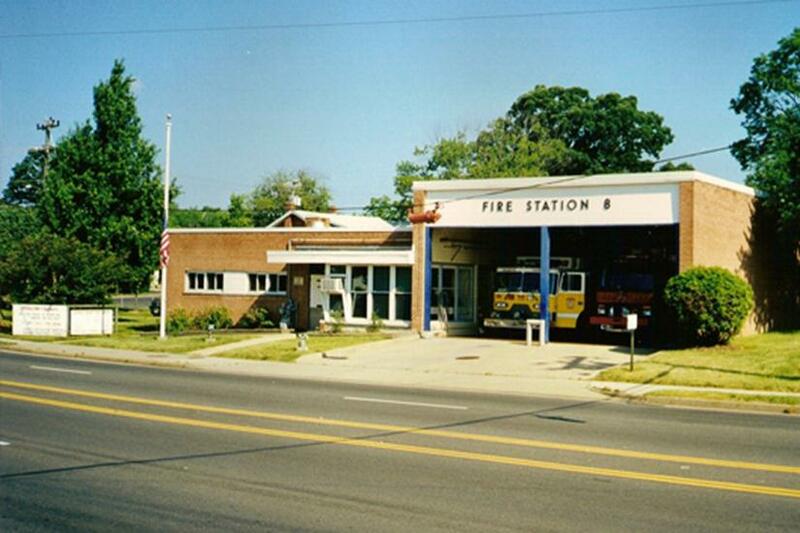 The 4-1 decision was made as part of the Board’s deliberation on the adoption of the county’s proposed Capital Improvement Plan (CIP), which includes the replacement of Fire Station 8. The vote, based on a recommendation from the board’s Fire Station No. 8 Task Force, marks the likely end to a long and contentious saga over the station’s future. The sole dissenter in yesterday’s vote was County Board Chair Libby Garvey, who argued that building the station on 26th Street N. and Old Dominion Drive near Marymount University would serve more residents by reducing the amount of time it would take for the fire department to respond to calls north of Lee Highway. Garvey’s argument mirrored what supporters of the relocation have said in the plan’s defense. Other board members, such as Christian Dorsey argued that the current location, along busy Lee Highway, better serves the needs of the majority of calls to the fire department than a lower density location like 26th Street. Board member John Vihstadt pointed to future development in the area as reasons to keep the fire station at its current location. Vihstadt also said the location of Virginia Hospital Center played into his decision. “Why would we degrade service for so many to marginally improve service for a much fewer number?” he concluded. Further planning on the new station will begin next year. Construction is scheduled to begin in the spring of 2019, according to a press release from Arlington County. While the construction is underway, the fire department will operate from an interim station for two years at a location that has not yet been determined, officials said. The Board directed the County Manager to determine possible locations and expected costs for the temporary fire station by the end of 2016. The added costs of keeping the station on Lee Highway are expected to total several million dollars. The new fire station will be ready for operations in spring 2021, according to county officials.